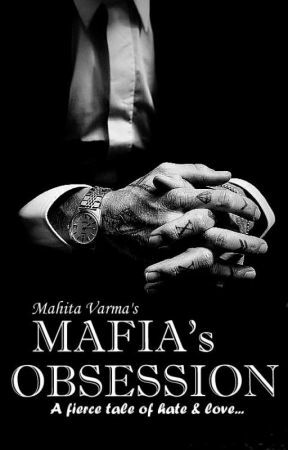 • Mafia's Obsession- Romance (completed). 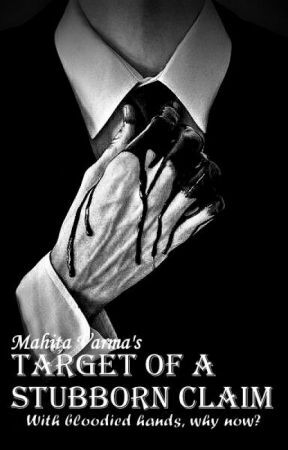 • Target of a stubborn claim- Romance (Ongoing). • Bìzarre Love- Fantasy (Ongoing). 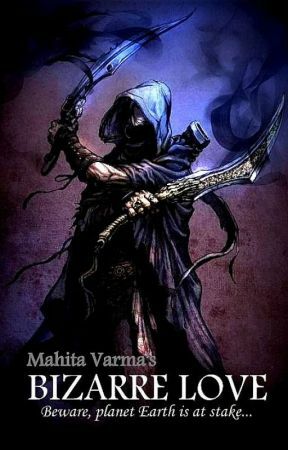 • Friends Forever- Short Story (completed). • Identity Crisis- Teen fiction (Coming soon). • Twist in Paradise- General Fiction (Ongoing).